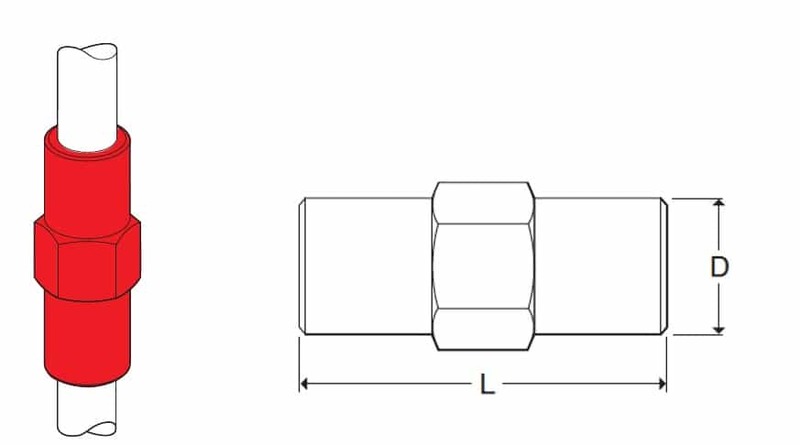 T&D distribute the complete range of Threaded Couplings made from copper alloy used to connect copperbond and threaded earth rods together – the copper rod couplings ensure constant contact between the earth rods both during and after installation of the Earthing & Lighting Protection system. The copper coupling also protects the copper earth rod threads during installation with the driving head. All AN Wallis couplings are manufactured from a high copper content alloy ensuring excellent corrosion resistance. 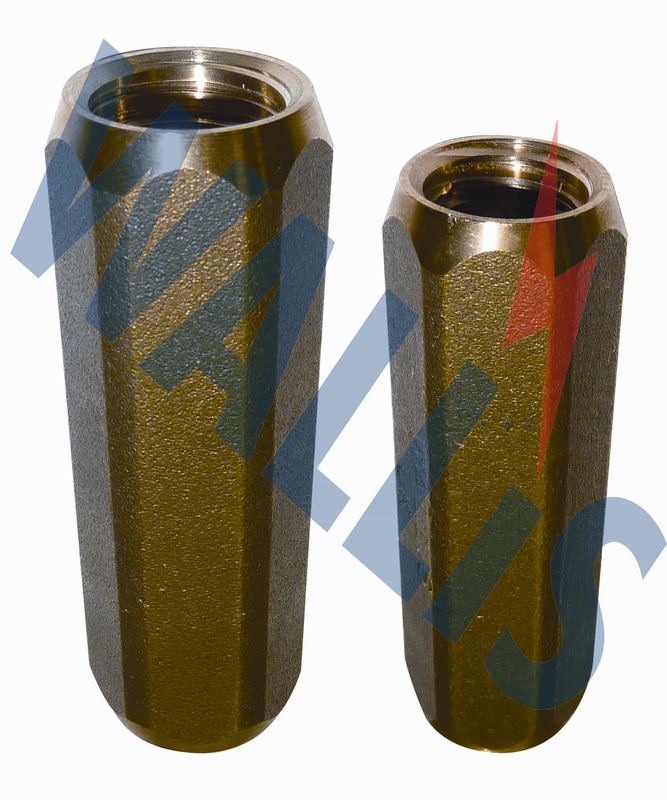 All AN Wallis couplings are manufactured from a high copper content alloy ensuring excellent corrosion resistance. ➡ View the complete range of copper Earthing & Lightning Protection products. T&D distribute Substation Electrical Safety Equipment (MV-HV-EHV) – contact us for CATU insulating matting, voltage detectors, insulating gloves, life saving kits and arc flash protection.